I am back home after a couple of busy days in my role as a UNISON National Executive Committee (NEC) appointed Trustee. On Tuesday I travelled up to Grantham in Lincolnshire to a meeting of the UNISON Welfare Trustee Board. This board is a mix of regional elected reps and NEC members. 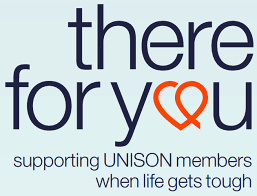 We have our own UNISON Charity for members who are in crisis called "There for you". Local branches and regions raise funds for our charity and it is heavily supported by our National Union. There is a proud tradition in our Labour Movement of working class people organising and looking after their own. 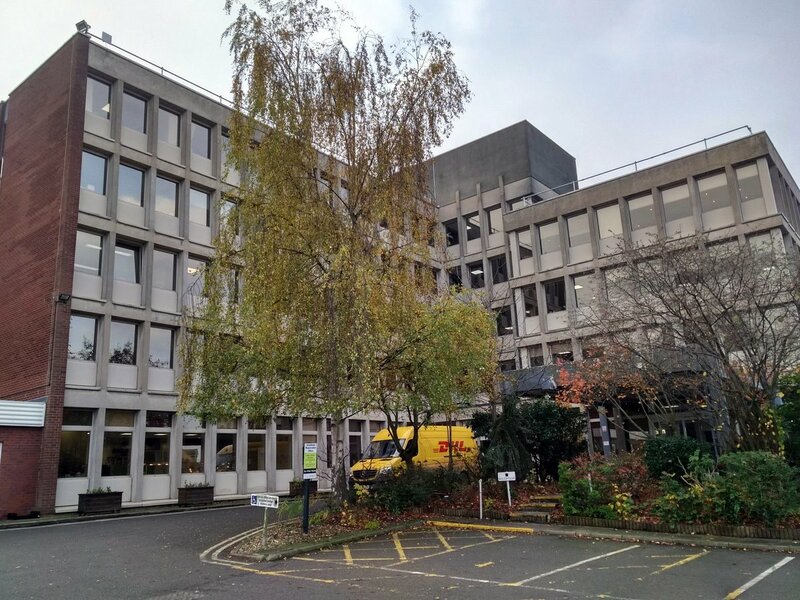 The reason we met in Grantham is because it is the headquarters of our Debtline service for members (Provider "PayPlan" in top picture). We had a number of very good presentations including one on their "talk about debt" campaign. On Wednesday morning I gave a NEC report and took questions at the meeting of the UNISON Community Service Group Executive (will post further). 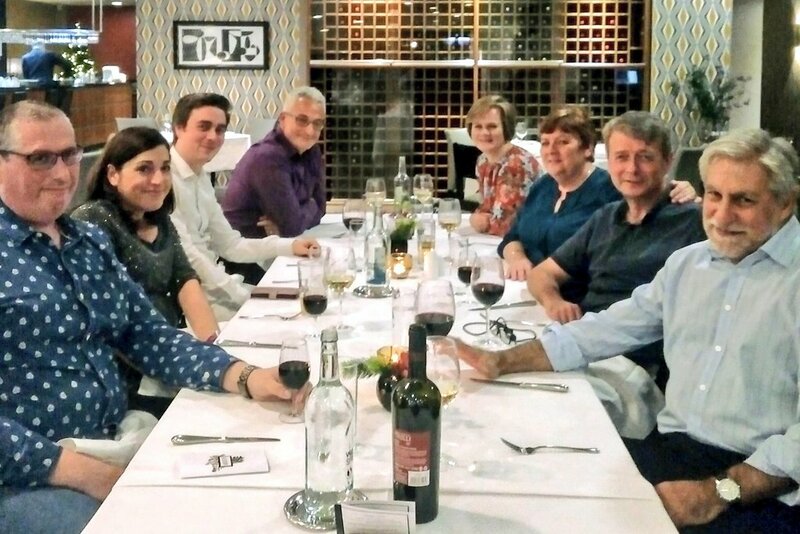 I then took the train to Birmingham for a 2 day board meeting and training of the UNISON Staff Pension Trustees (see bottom picture of meal out yesterday with fellow trustees, UNISON officers and advisors). Our Staff Pension scheme is, as you can imagine, a decent pension scheme but not as good as the Local Government or NHS scheme. The meeting was pretty "heavy duty" on pension funding, equity protection and investment strategy but there was also a very interesting and even provocative training on the dangers of "Group Think" at all forms of trustee meetings.